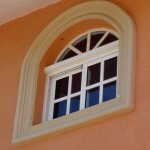 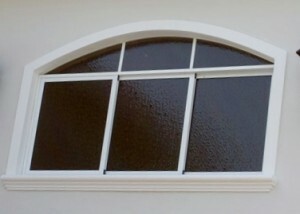 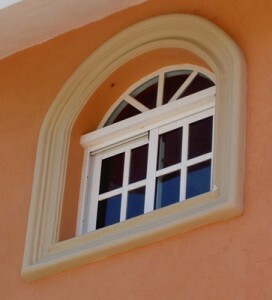 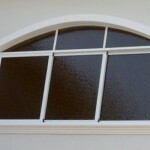 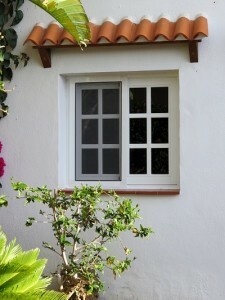 Sliding windows are composed by two, three or more sheets. 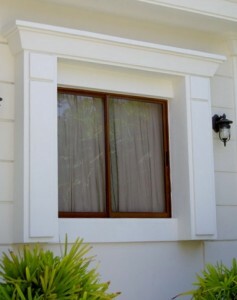 Its movement is of one side to another sliding horizontally upon rails. 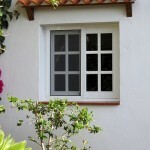 The sliding windows are along with the hinged windows the more common used product for owners and builders, cause offers a discreet and practical system allowing to save space and always of easy handling without effort. 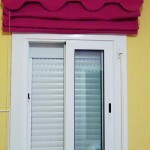 They show the advantage of occupying only the space, in which they move, incorporated into the exterior cavity, keeping the interior esthetics and not diminishing the natural lighting of the room. 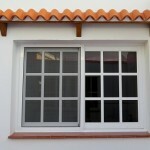 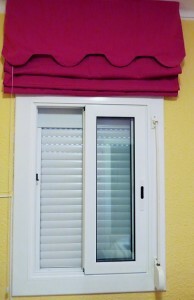 Depending on the size of the hollow or cavity, for big spaces, it is recommended to install in the sliding windows the fixed sheets in combination with the mobile sheets. 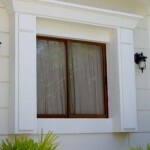 Sliding windows are very suitable when is there a space limitation. 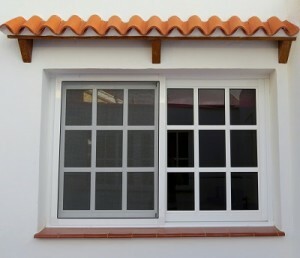 Sliding windows are very used because they are an hermetic product capable of preventing the problems of water filtration, made by hermetic closing between each one of the sheets that blocks leaking of water, moisture and dust as well as the rubbing between frame and rails.